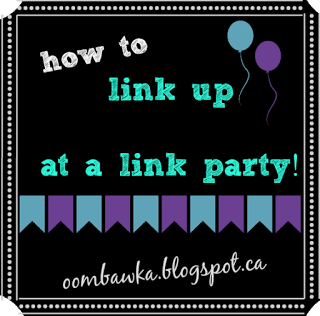 Now that I have started hosting weekly link parties – I think it is time that I share the ‘how to’ link up information on the blog – remember if you ever have questions and need help I am always willing to try to lend a hand – just send me an email, or contact me on Facebook. 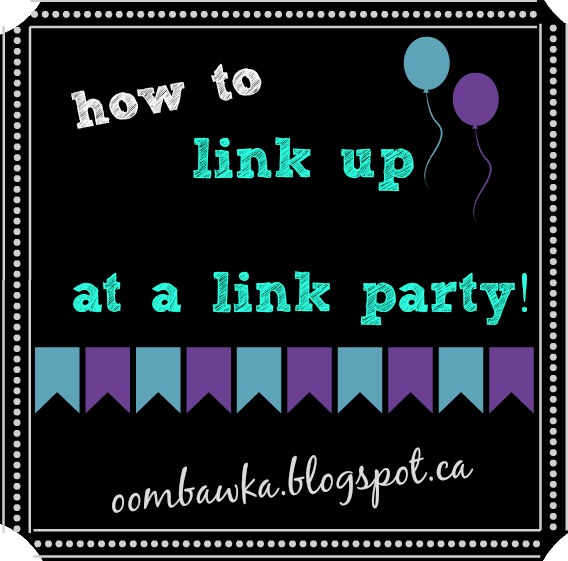 How To LINK UP at a LINK PARTY! If you miss this step – when tomorrow comes – your link will go to your blog main page – not to the post you are trying to link to the party!! 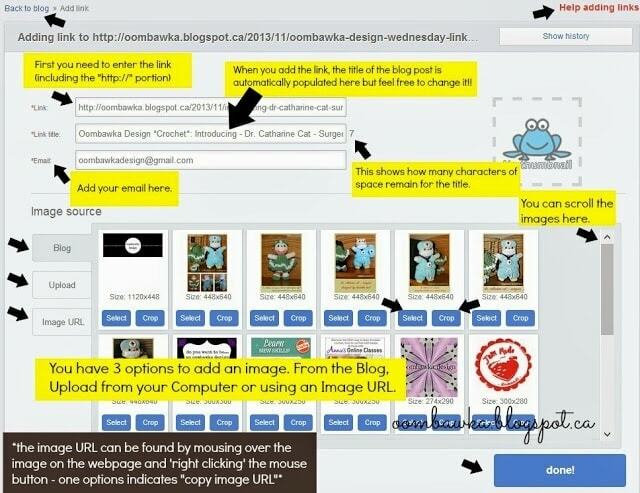 At the bottom of the blog post find the “Add your link” button and select it. You will see this page next. The first thing you will need to do is add your link. Your link needs to include the http://www prefix; usually when you copy and paste from the browser bar you will get the entire URL (including this necessary information). Some link tools prepopulate the http:// bit so when you copy and paste your url you end up with http://http:// – if your link isn’t being accepted – check that! 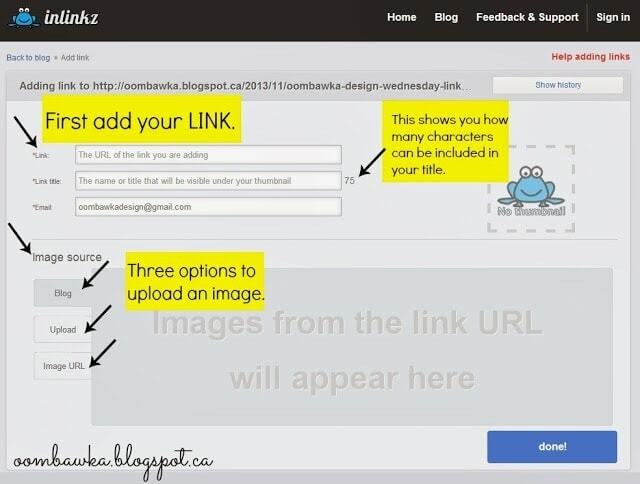 After you add your link, the box below the “Link” will be populated with the blog post title for the specific link. You can change that 🙂 For my link party you are allowed 75-characters in the title (the number to the right of the box shows you how many characters are available). The next line you need to enter is your email address – this is only shared with the host of the party. 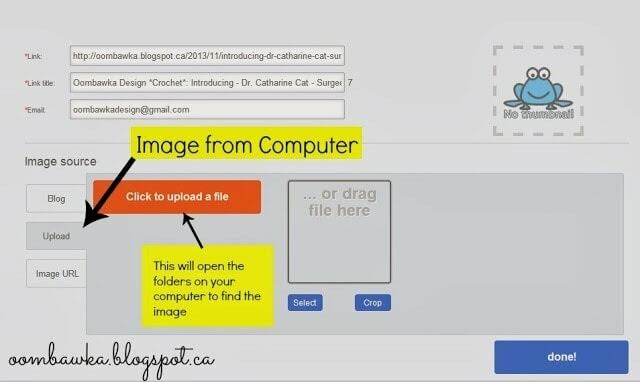 Adding Images – you have 3-options available to add an image – the first is adding an image from the Blog; from the link you added above. 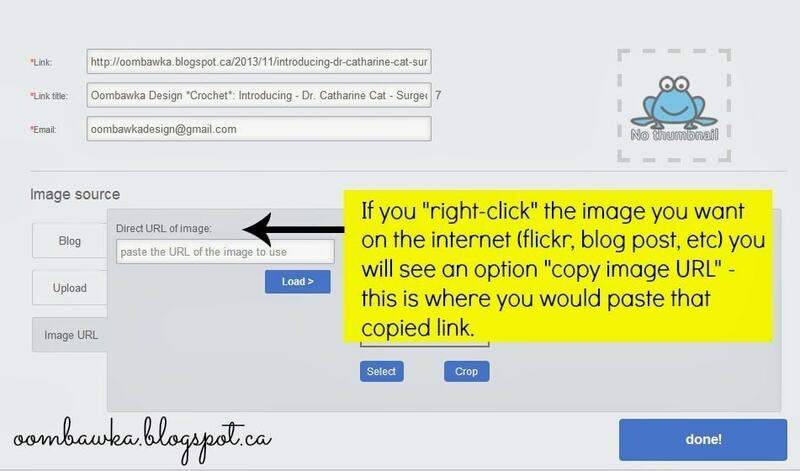 You will have noticed the images ‘magically’ appearing – after you entered your link (just like your blog post title!). You can scroll through the images using the little slider bar on the right of the image source section. When you see the image, you can “select” it, or “crop” it. I recommend you “crop” it to control what part of the image will show as the thumbnail image. 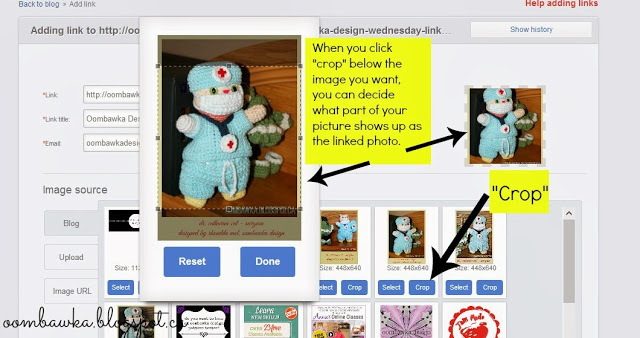 When you select the “Crop” button you will see the image in a slightly larger window – and you can move the ‘crop’ box and resize what you want to be shown in the ‘thumbnail’ link. If you make a mistake you can “reset” the image – or, once you have it how you like it, select “Done”. Once you are satisfied with your image, select “done!” and your link and photo thumbnail image will be added to the link party. You will see a sharing option on the next page – asking if you want to share your link on social media sites – and a button to take you back to the blog you started from. I hope this helps 🙂 Any questions just ask!